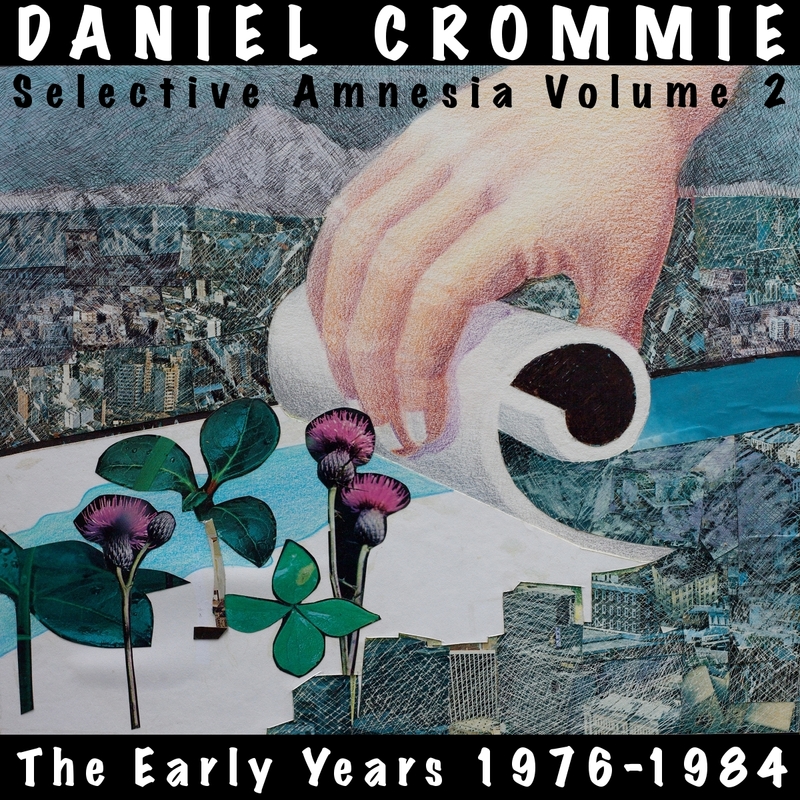 The late 70's and early 80's were a time of artist growth for Daniel Crommie - the journey from folk troubadour to electronic experimentalist is documented on this new limited release of early studio recordings from 1976-1984. 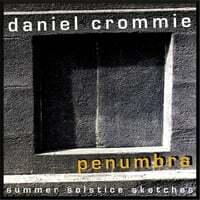 From majestic dulcimer instrumentals and folky strummings to ambient aural paintings and New Wave-ish pop/dance songs, this collection traces the path to discovery and technical innovation: studio recordings starting with 2-track stereo to 4-track one man band and 8-track production.You can find this download-only album at Reverb Nation and Band Camp for a mere $7. The Band Camp version includes a PDF with all of the track info and lyrics and here you have the option of WAV, FLAC, MP3, etc as well as some leeway as to the price (haggling allowed!). The cover art was created by Fredrika Spillman, who illustrated many of Walt Morey's books in the 70's and 80's.